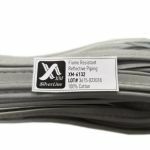 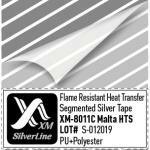 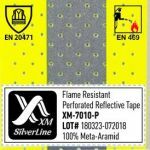 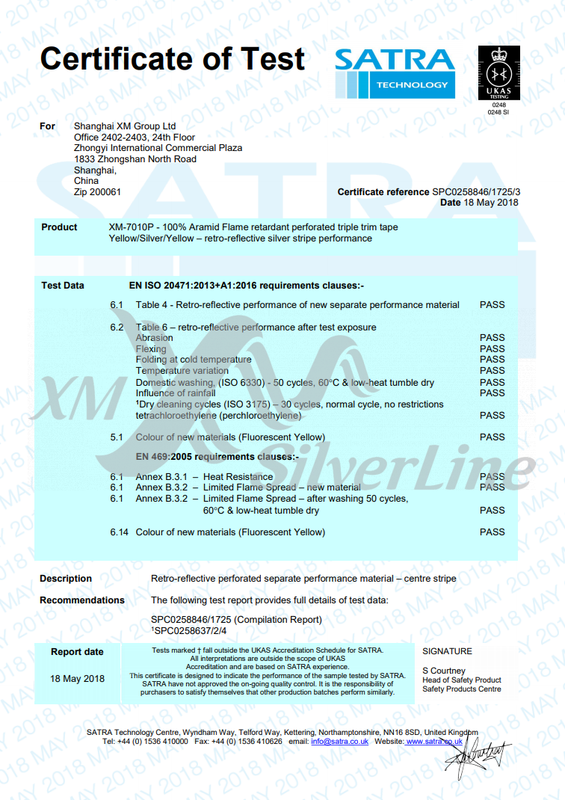 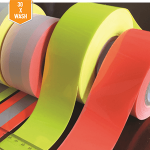 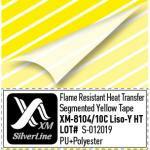 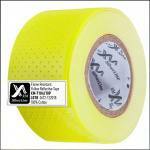 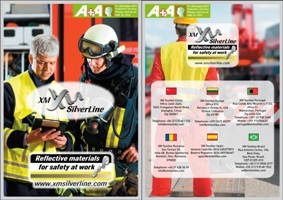 Reflective tape XM-7010P is a Yellow-Silver FR-trim made of Meta-Aramid and perforated for better breathability. 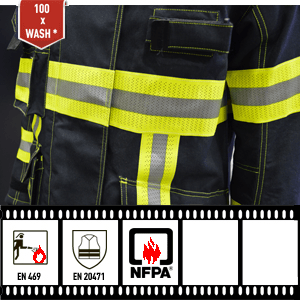 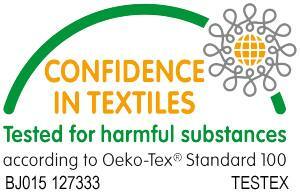 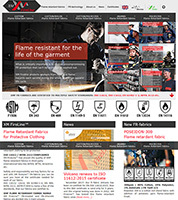 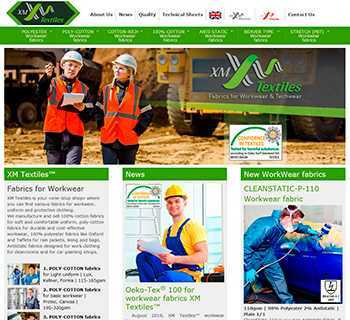 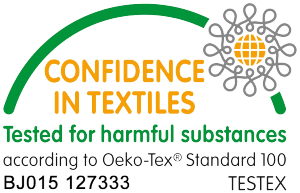 It offers inherent flame retardant protection proven by EN 469 certificate. 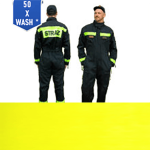 Micro-holes allow more air-circulation and easier output of perspiration helping to the body to not be overheated. 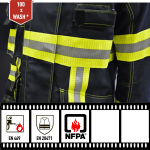 It can be sewn on firefighters uniform or fr-clothing. This Reflective Material is a Textile Fabric coated with a layer of resin with numerous glass micro-lenses impregnated with a special glue into this layer. 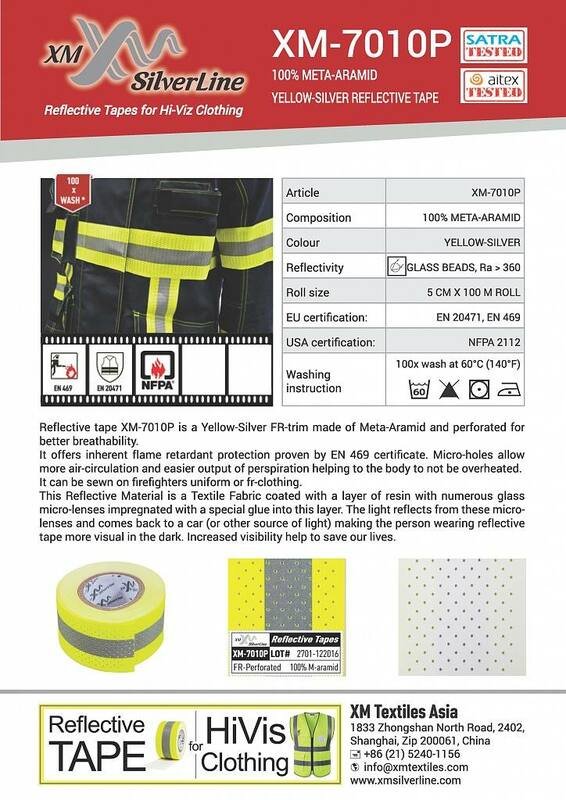 The light reflects from these micro-lenses and comes back to a car (or other source of light) making the person wearing reflective tape more visual in the dark. 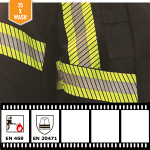 Increased visibility help to save our lives.